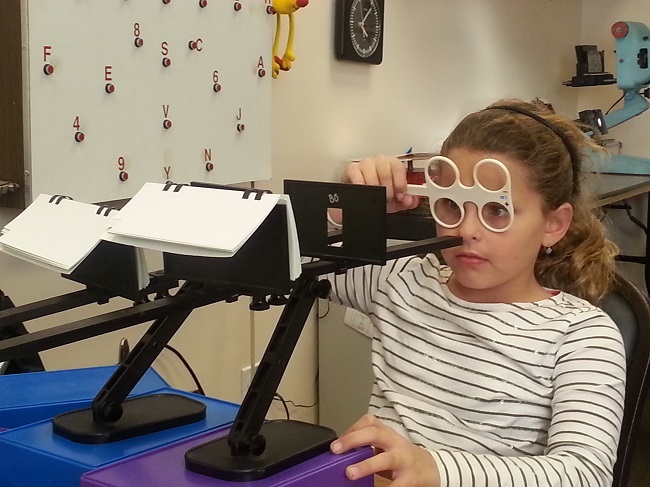 Children may experience a wide range of symptoms when it comes to vision problems. Click the link below for a brief survey to see if your child might be dealing with vision related problems. Healthy eyes and good vision are essential to a child's ability to learn!